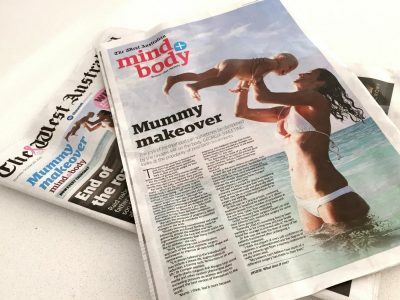 The West Australian | Mind+Body | 29/10/15 | The joys of motherhood can sometimes be dampened by the ravages left on the body. The West Australian’s Georgia Sweeting looks at the popularity of post-birth treatments. 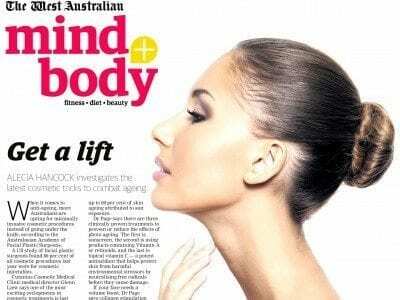 Scoop Magazine | Spring 2015 | This story looks at a new frontier in cosmetic surgery, vaginal rejuvenation, with many Perth women choosing to have an intimate makeover to address their most personal concerns. Assure’s specialist plastic surgeon, Dr Mark Hanikeri is interviewed for the low down on this evolving area of cosmetic surgery. MQ Magazine | Spring 2015 | In our quest to maintain a youthful appearance, the technology and the efficacy of many non-surgical cosmetic treatments have come a long way. 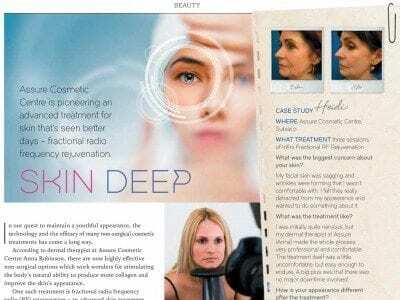 MQ Magazine reports on an exciting new skin treatment at Assure and the excellent results it’s achieving. A prominent cosmetic surgery clinic in Sydney is under investigation by health authorities for alleged inappropriate use of anaesthetics. The probe highlights how important it is to choose the right type of surgeon when electing to have any form of cosmetic surgery. Prevention Magazine | August / September 2015 | This story in the latest edition of Prevention Magazine explains everything you need to know about retinol and how it can benefit your skin. Find out about the highly effective Medik8 medical-grade range of retinol products, which are available from us at Assure.